Let's Learn English Lesson 5: Where Are You? Watch the video and practice talking about locations. You can also download the worksheet and practice talking about the rooms in a house with a friend. 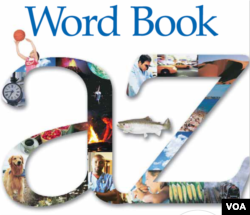 You can also download the worksheet. Practice writing the names of rooms in a house. 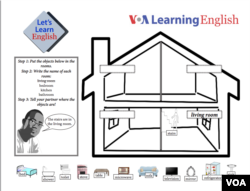 Lesson Plan - Let's Learn English Lesson 5 - Where are you? Lesson 6: Where Is the Gym?